NANDROLONE DECANOATE is an injectable anabolic preparation containing a short-acting and a long-acting nandrolone ester. The short-acting phenylpropionate ester provides a rapid increase in serum nandrolone levels followed by a long-acting enanthate ester with a duration of action of 5 to 8 days. 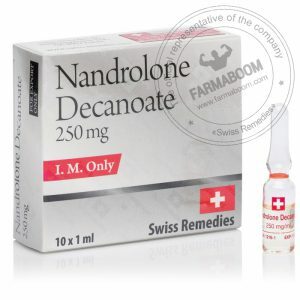 Nandrolone Decanoate 250 has the advantage of faster onset than the traditional nandrolone decanoate and faster clearance. 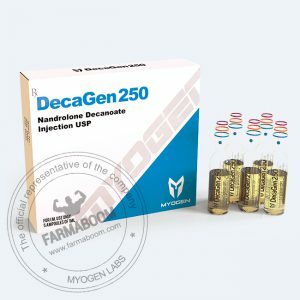 Nandrolone Decanoate 250 accelerates muscle growth, stimulates appetite, increases red blood cell production, and improves bone density. CAS number: 360-70-3. Dosation: 2500mg/10ml. The package has been changed. Info: Chemical name is 19 Nortestosterone. Anabolic steroid can be produce by human body after hard and prolonged physical exertion or during pregnancy and the concentration of its main metabolite 19- norandrosterone not exceed a few nanograms per ml. It was introduced in 1960. Not long afterwards in 1962 it was released onto the prescription drug market as Deca-Durabolin. 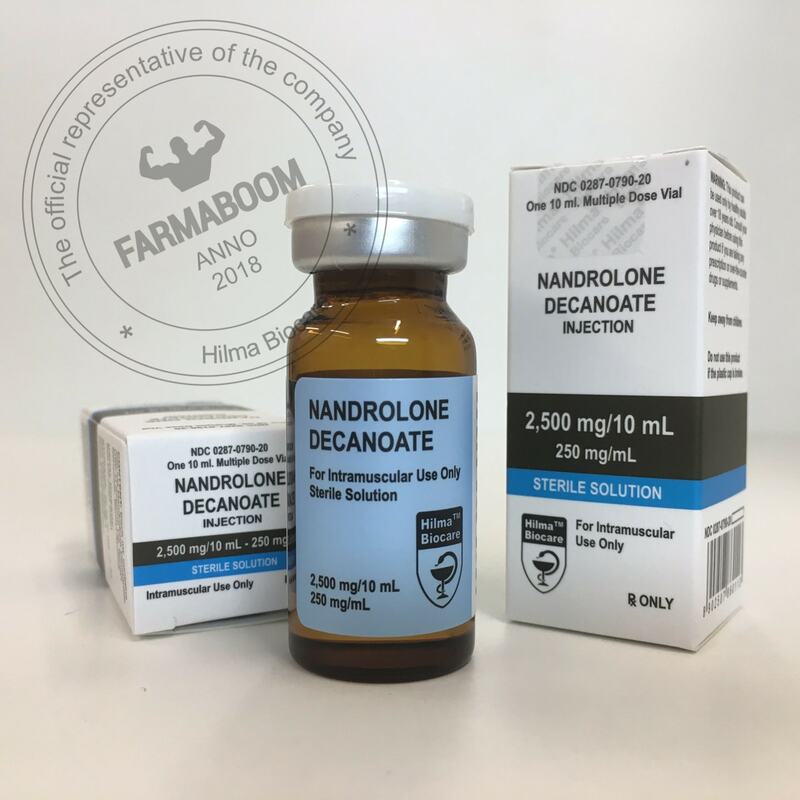 Not many are aware, however, that Nandrolone did exist a few years prior in 1957, as the fast-acting Nandrolone Phenylpropionate ester variant. But unfortunately its very short half-life imposed limitations on its use, requiring every-other-day injections at a minimum, and so Nandrolone was reinvented as Deca with the decanoate ester affixed to it. 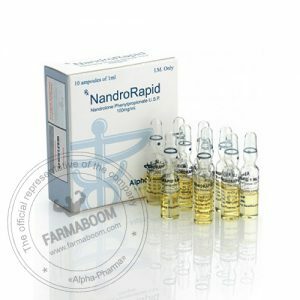 Nandrolone is one of the most popular anabolic steroids to ever be created and has been a staple among performance enhancing athletes of all types since its inception. Nandrolone decanoate is a steroid which is structurally similar to testosterone, minus a carbon atom at the 19th position (hence the name 19 Nortestosterone). 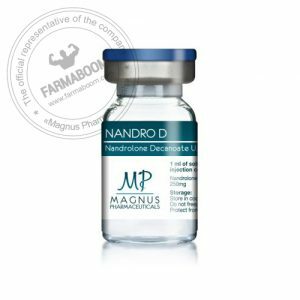 Nandrolone decanoate is one of the most-powerful muscle-building and strength-boosting steroids available. 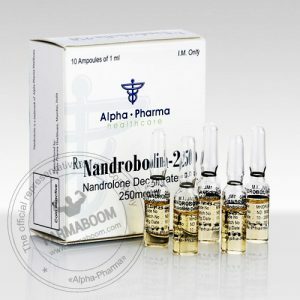 It has been observed that Nandrolone is able to bind to progestin receptors (approximately 20% of the injected material), it is connected with removal of the carbon atom in the 19th position. Almost all of neither the 19-nor anabolic steroids are showing progestin activity. Besides, during the course sometimes occur: the rise of blood pressure, abdominal pain, irritability, headaches, depression and some other complications. After cycle therapy start when 14-18 days past,after last injection. Post cycle therapy with Tamoxifen citrate (Nolvadex) and Clomiphene citrate (Clomid) is beneficial in restoring production of natural hormone levels, including testosterone levels, as quickly and efficiently as possible. To eliminate the activity of progesterone better include bromocriptine on your cycle since 2-n till 2-n/3-d after your last Nandrolone injection with dosation of 1.25mg,twice/daily. Instead of bromocriptine it is possible to use modern cabergoline of 0.25 mg every fourth day during your cycle and after another 2-3 weeks. Nandrolone decanoate cycle is recommended use with testosterone,to avoid progestogen effect and consequences of low testosterone (low libido, weak erection). Week 1- Nandrolone Decanoate -200 mg every week and then 300 mg per week for 2nd and 3rd weeks, and 400 mg every week for 4th and 5th weeks, and 300 mg every week for the sixth week.